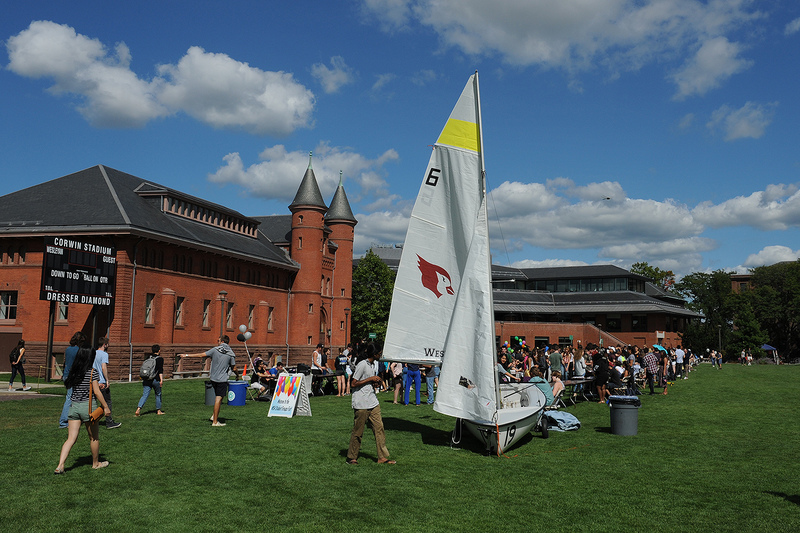 The Wesleyan Student Assembly hosted its annual Student Groups Fair Sept. 7 on Andrus Field. 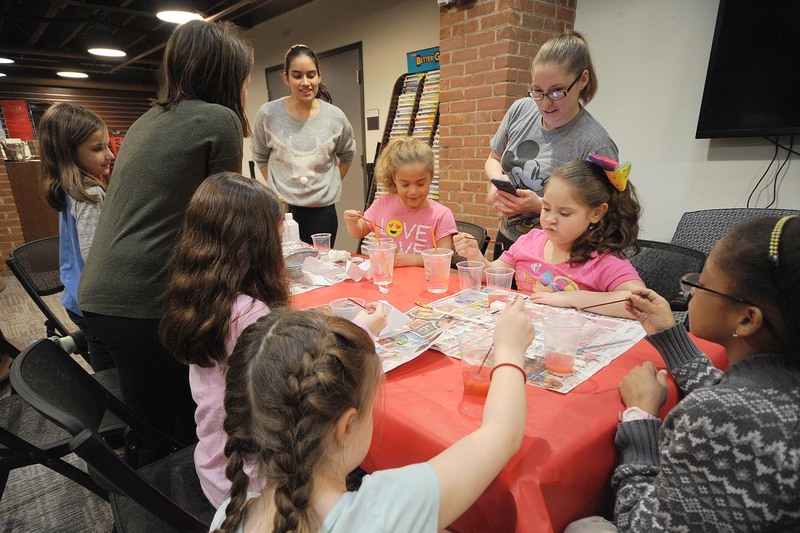 Wesleyan has more than 300 student-run groups, focusing on areas from the arts and publications to community service and sports. Pangea is Wesleyan’s international student association. 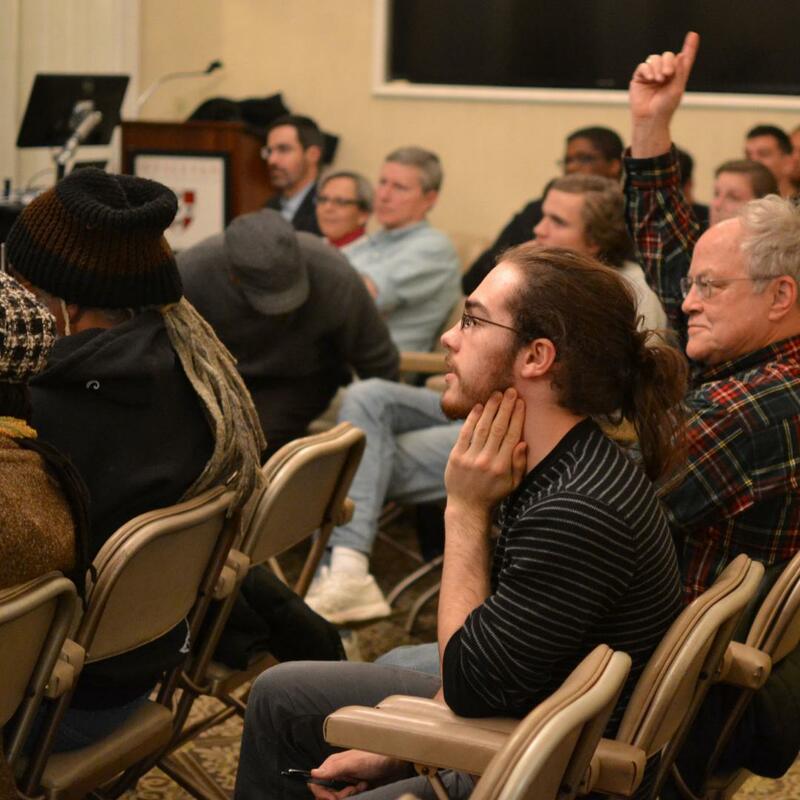 It exists as a platform for the promotion and exchange of cultural ideas within the international community. 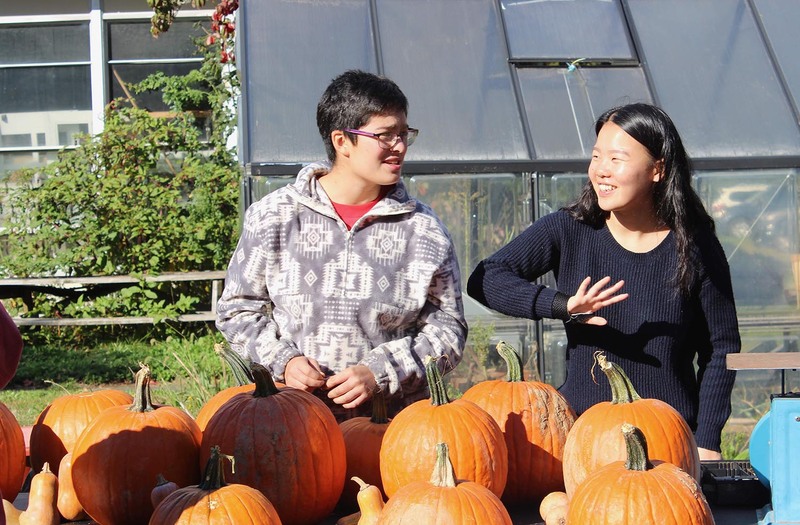 Members also share the cultures and perspectives of international students with the rest of the Wesleyan community. 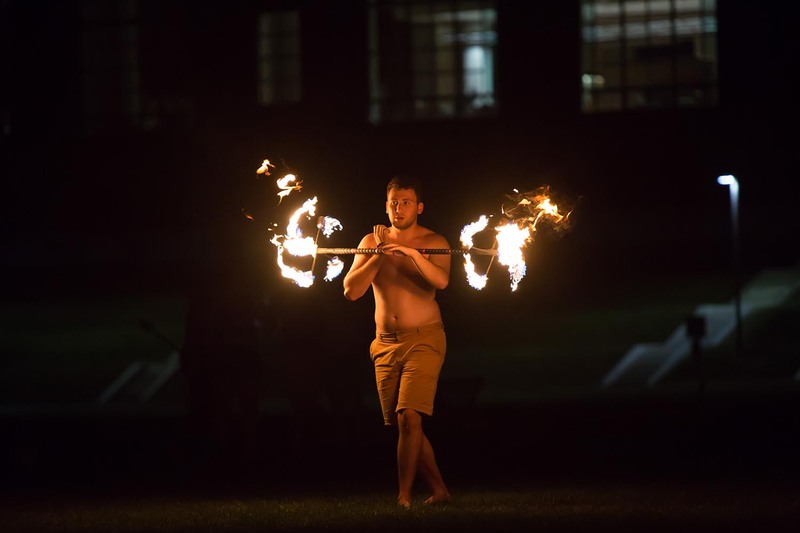 Wesleyan’s fire arts and performance group, Prometheus, performed on Andrus Field Aug. 31 as part of New Student Orientation for the Class of 2022. Prometheus is a performance group specializing in object manipulation and the fire arts. Pictured is Griffin Barich ’20. 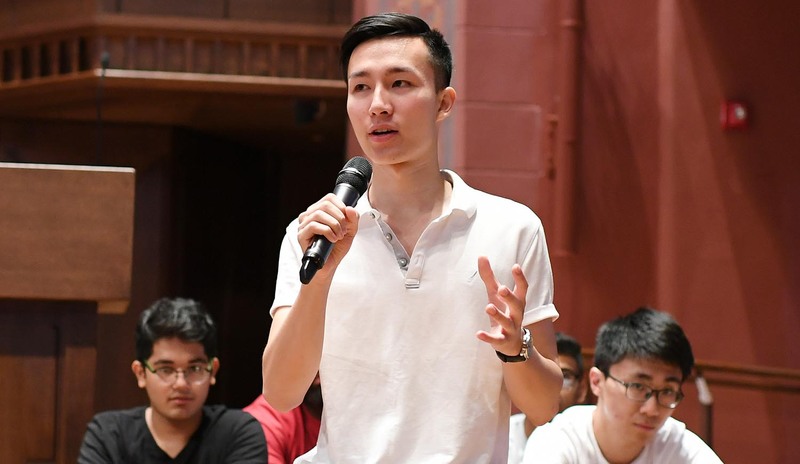 On Aug. 30, Wesleyan’s peer advisors presented a Getting Good Advice workshop for the Class of 2022. The workshop was held in conjunction with New Student Orientation (NSO). Peer advisors are juniors and seniors who work during NSO and throughout the academic year to enhance student access to academic resources. 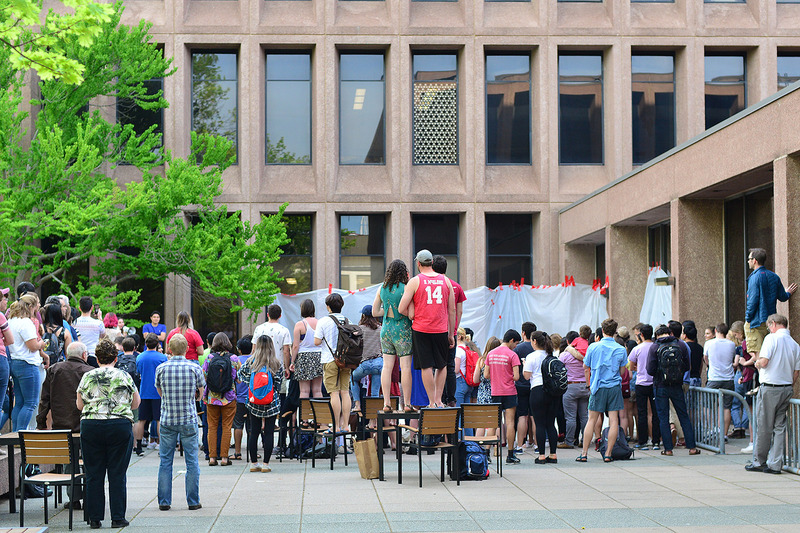 On May 9, crowds gathered outside Exley Science Center for the third annual Big Drop. A series of smashable items—including water balloons, bouncy balls, watermelon, apples, pineapple, discarded computer equipment, plastic, and Oobleck—were dropped from the building’s rooftop. 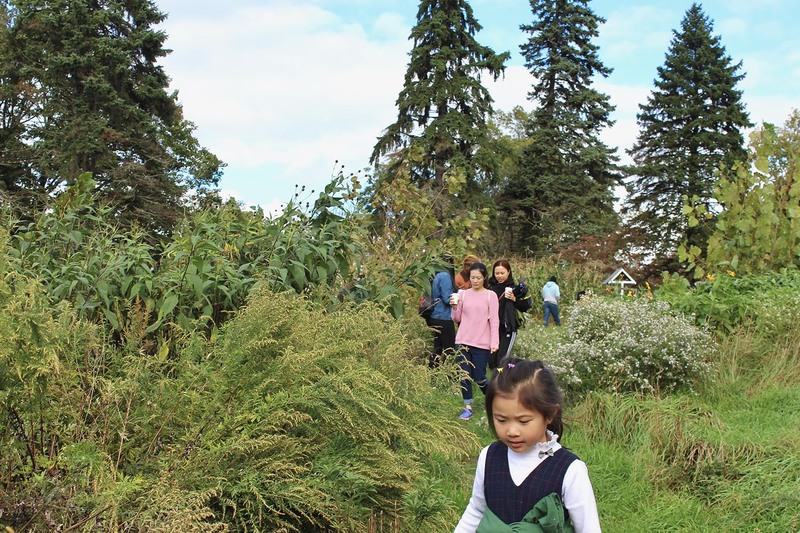 The Asian American Student Collective (AASC) and Shakti, the South Asian Student Association, hosted the annual Holi (Festival of Colors) celebration April 28 on Foss Hill. 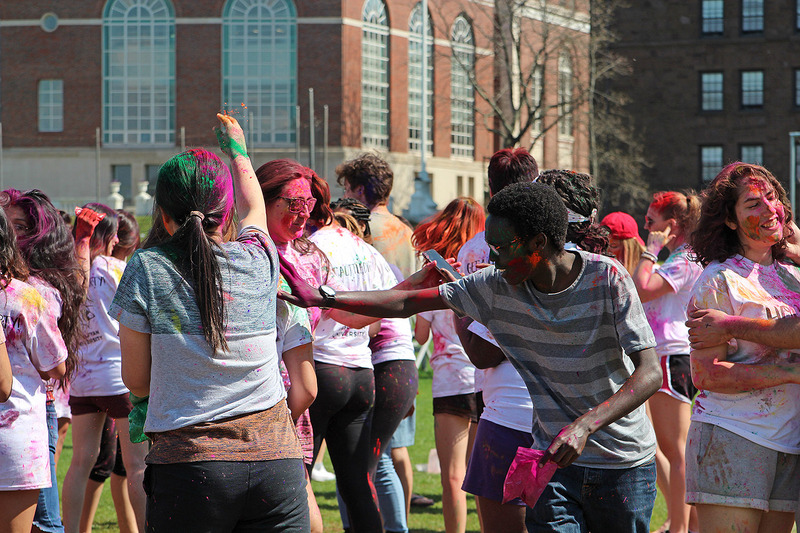 Students tossed colored powder at each other, celebrating the spring season. 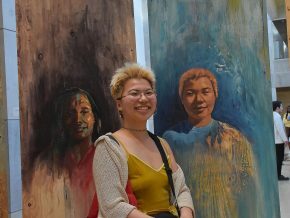 The event served as the culmination of a month-long celebration of Asian-American culture, identity, history, and activism. 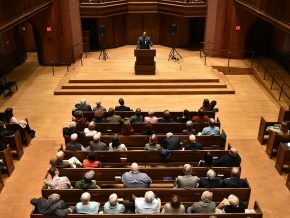 Once called the “singing college of New England,” Wesleyan still boasts strong musical traditions. 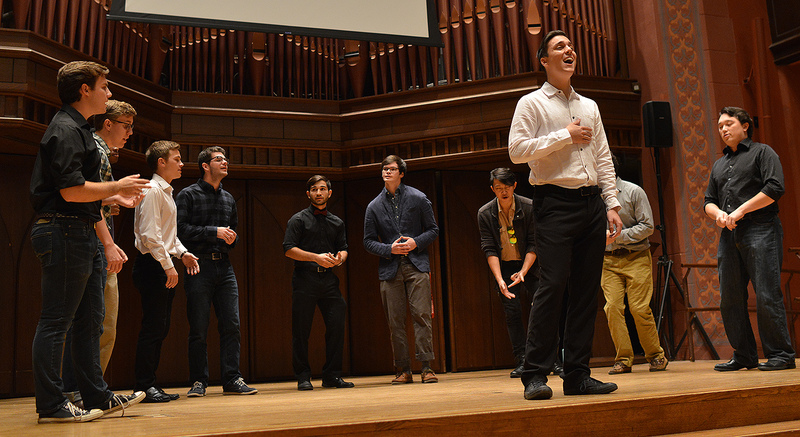 On Nov. 5, multiple student groups performed at the 7th Annual Stone A Cappella Concert held in Memorial Chapel. 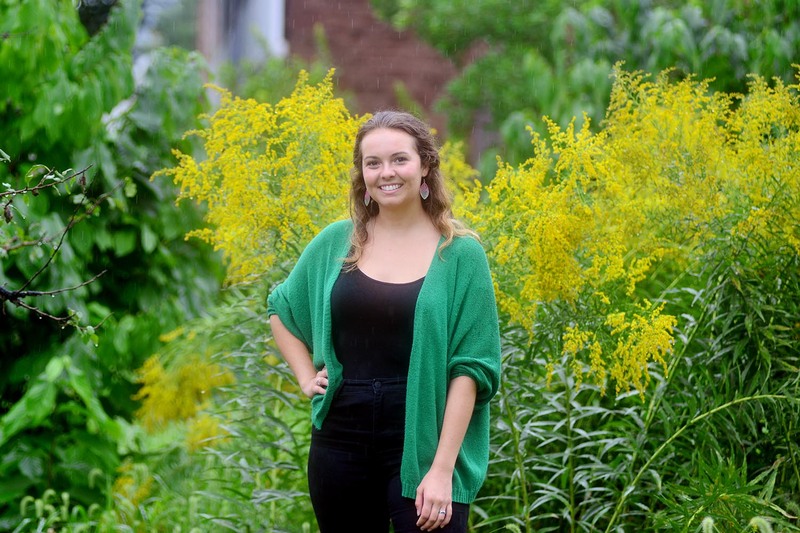 The concert, held in conjunction with Homecoming/Family Weekend, provides an extraordinary showcase of the vocal talent and stage presence of Wesleyan undergraduates. The performance is sponsored by the Charles B. 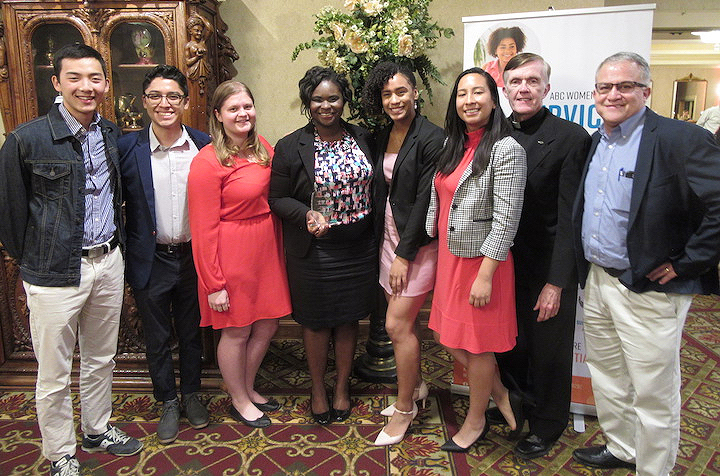 Stone Jr. A Cappella Fund, which was established through the generosity of Sarah Stone Maynard ’79, P’11 and Fred Maynard ’80, P’11. It honors of Sarah’s father, Chip Stone ’49, P’79, P’82, GP’11, GP’15, and celebrates the Stone family’s long Wesleyan legacy. 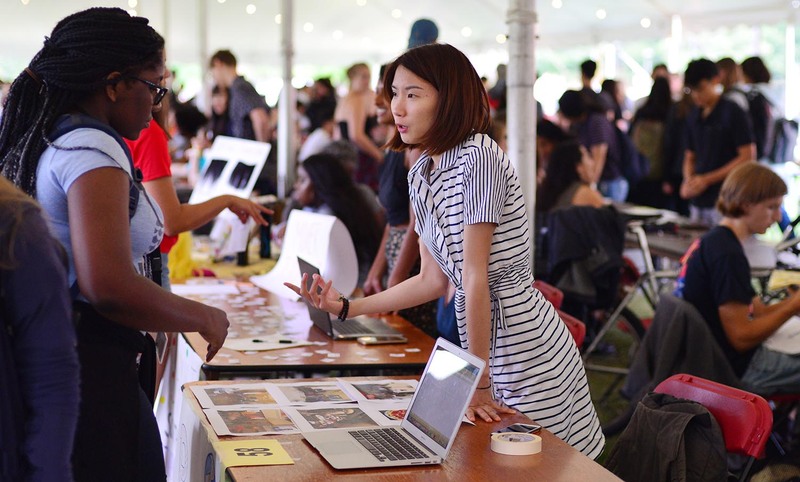 Hundreds of Wesleyan students attended the Student Groups Fair, Sept. 22. 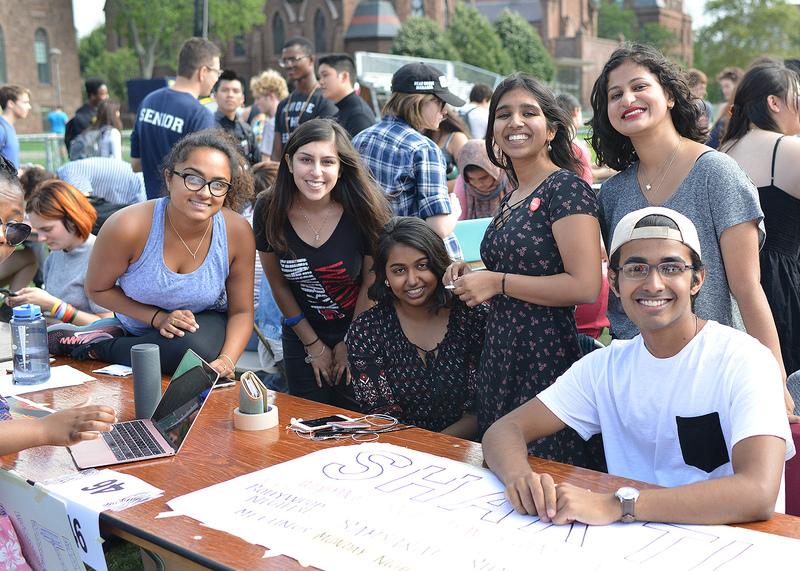 On Sept. 22, the Wesleyan Student Assembly hosted its 27th annual Student Groups Fair on Andrus Field. 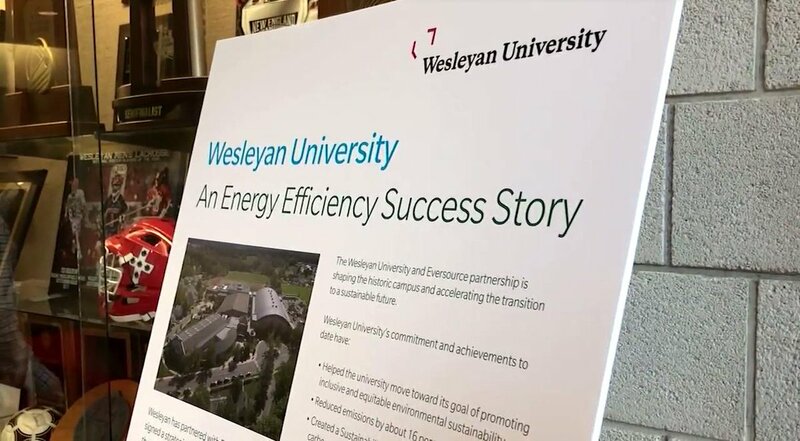 The event provides an opportunity for students to meet with representatives of both new and established groups and network with university departments who provide annual programs. 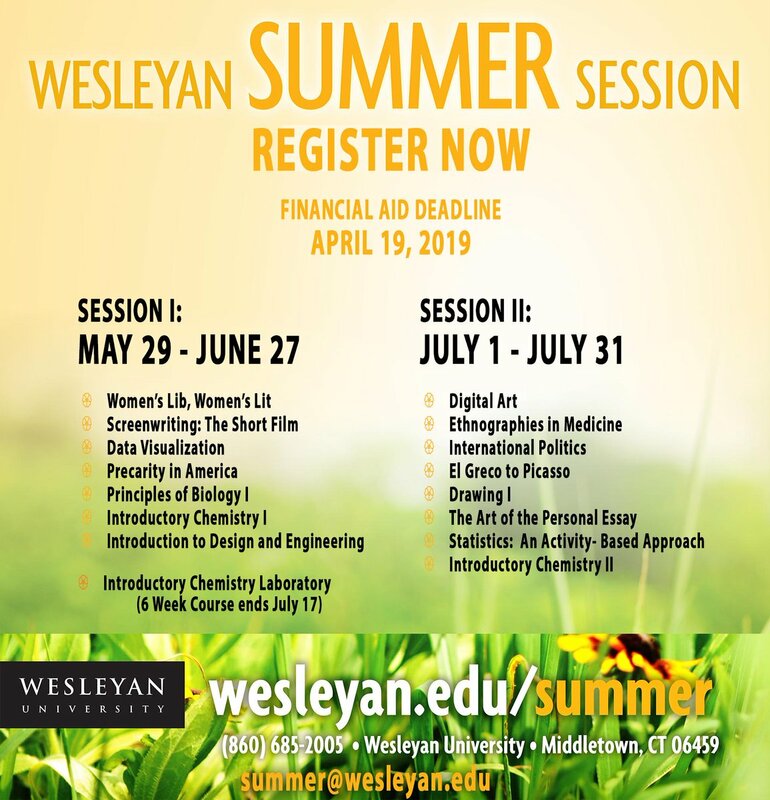 Wesleyan is home to more than 250 student organizations under the categories of activism, identity, sports, publications, visual arts, independent projects, the Office of Community Service and more. 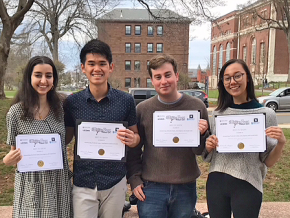 Groups include Wesleyan’s pro-Israel political activism group, Cardinals for Israel; the Wesleyan Boxing Club; PINOY, the Filipino Student Association; the Basal Gang, a club for people interested in neuroscience and mental health; Hui Hula O Na Lei Kukui, a hula dance group; Veg Out, a campaign aiming to increase awareness of the social, political, and environmental consequences of animal agriculture; Kumina, a group that celebrating traditional dances passed on by ancestors; and more. View the list of all student groups on campus. Shakti is a student organization devoted to promoting cultural awareness amongst South Asians and the greater Wesleyan community. 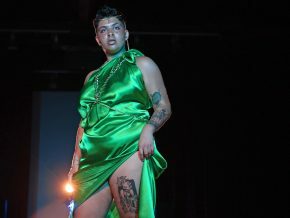 Members of the group pride themselves in promoting inclusivity and educating their peers. 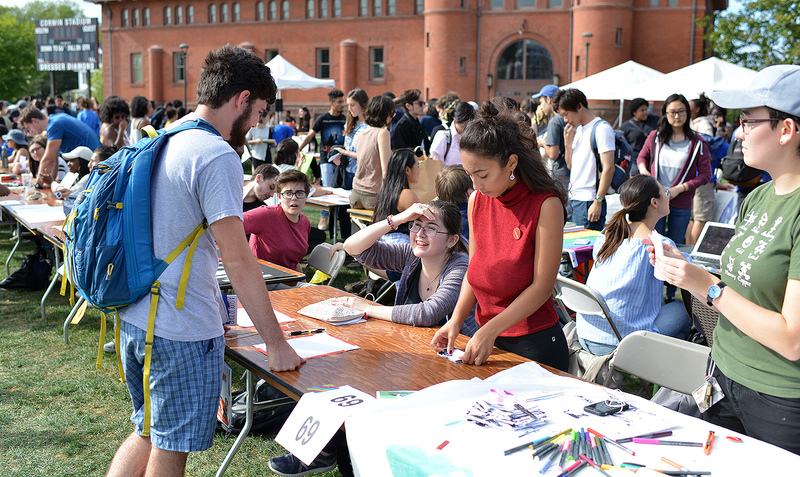 The Wesleyan Student Assembly hosted the 25th annual Student Groups Fair Sept. 16 on Andrus Field. 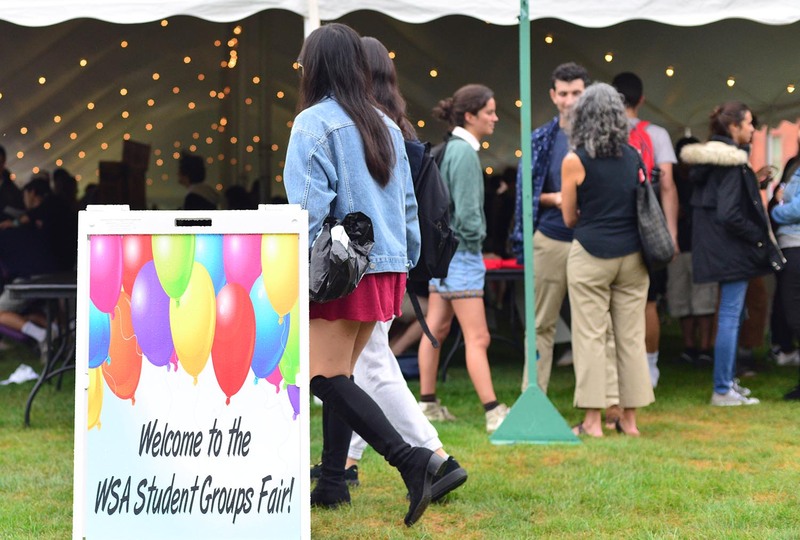 The campus-wide event provided an opportunity for all students to learn about new and established student groups, network with different academic departments, and interact with vendors from the local Middletown community. 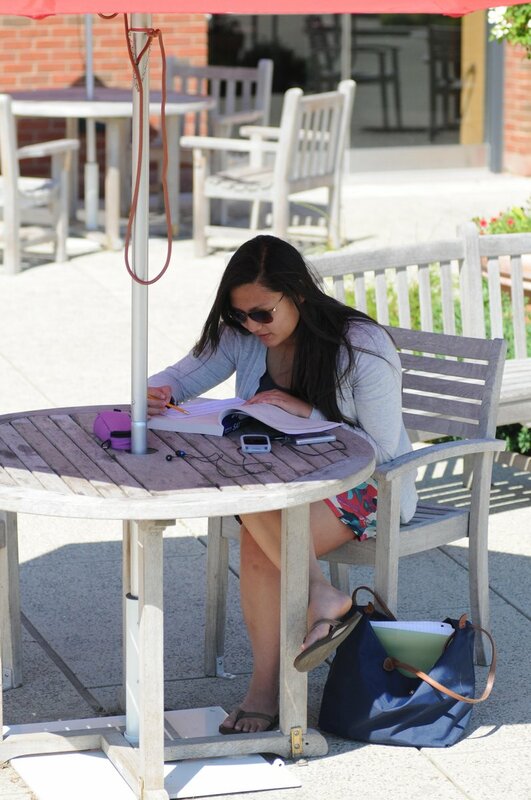 Wesleyan boasts more than 250 clubs and student groups. 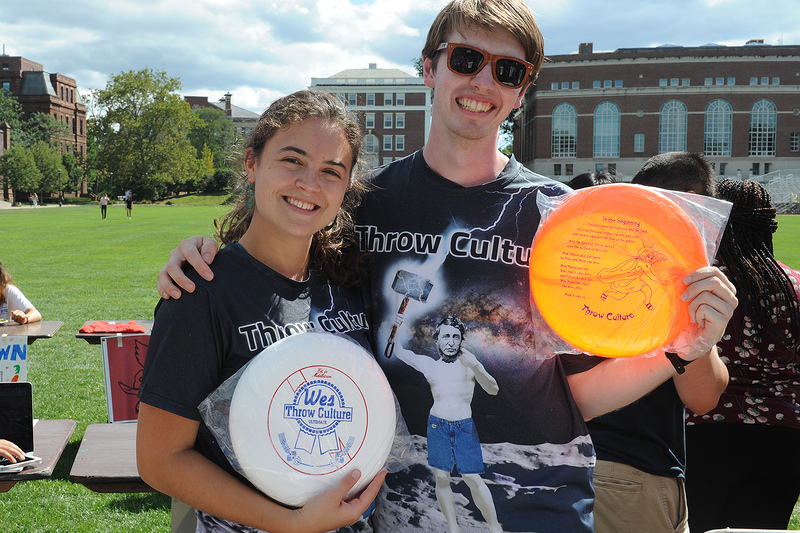 Throw Culture is Wesleyan’s mixed ultimate frisbee team. The group has regular practices to prepare for tournaments throughout the year. The team is an open space for everyone to come play and learn ultimate.